18th birthdays are momentous occasion that deserve to be honored with a great party. 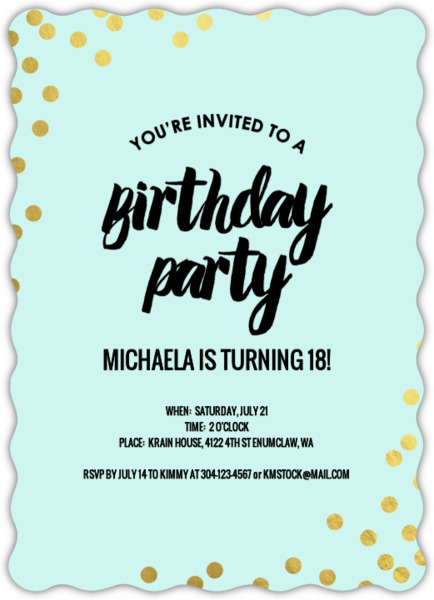 Whether you’re planning a party for your own birthday or someone else’s, you’ll need to find the perfect 18th birthday invitations for your celebration. We’ve compiled quite a collection of ideas and inspiration. Explore these 18th birthday invitation ideas spanning from DIY paper invites to custom and professional invites by PurpleTrail. Hand-stamped 18th birthday invitations are fun and easy to make. You can create a custom stamp design through JLMould’s shop on etsy.com. Whether you create a simple message using Microsoft Word and Photoshop or create an intricate hand drawn design, JLMould can turn your composition into a stamp. Hand-stamped invitations are great because they give you freedom to choose your color scheme, layout and paper. Thick paper works best for hand-stamped projects. Save money via stamping your invites on handcrafted paper. You can learn how to make DIY paper in the next section. Your guests will adore these 18th birthday invitations! Check out ohsobeautifulpaper.com for more hand-stamped invitation ideas and inspiration. Have fun creating DIY 18th birthday invitations. They are eco-friendly, fun, and best of all, they’ll save money. Check out some of these great DIY 18th birthday invitation ideas for inspiration. Try your hand at pochette invitations. Pouchette invitations are flower shaped invites that fold in on themselves, like envelops. To learn how to create one of your own take a look at the video below. Make your birthday invitations extra special by printing them on handcrafted paper! You can purchase handmade paper online or create your own from scratch. Creating you own paper is fun and easy. You can make it out of a number of household materials. Your guests will love receiving invitations you put time and effort into creating. Another great aspect of this idea is that it’s very eco-friendly. Check out kissthegroom.com for great paper making advice and inspiration. Your friends and family members will eat this invite idea all up! Send them a bar of chocolate wrapped in your birthday invitation. Icandy, WrappedHerseys, and Candywrapperstore are just a small portion of the websites that specialize in personalized candy. These websites offer a variety of candies and wrapping styles. Make your invite extra special by inscribing it with a sweet and meaningful message. Your friends and family members will love your tasteful invitations and appreciate the thoughtful, chocolatey gift it’s attached to. Upload favorite photos, include custom wording, and create totally custom design via PurpleTrail.com. PurpleTrail has a great selection of birthday invitations. 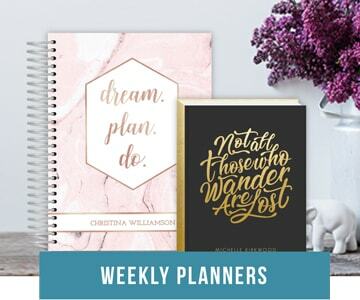 You can add custom wording to one of their beautiful design templates or create a totally unique invite from scratch, using their website’s Design Center option. 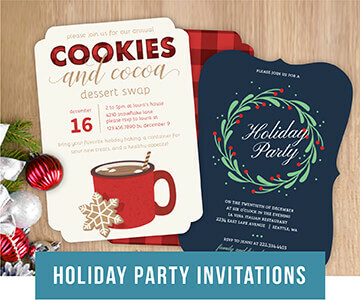 PurpleTrail also offers free online invitations, print at home printing options, and unique card design styles. Choose between booklet, tri-fold and accordion, die cut, or regular single paged invites. These different styles give you a lot of room as far as designing goes. 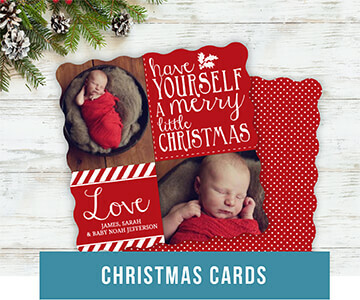 Booklet cards work well for individuals looking to include a lot of photos and text in their invitations. If you are looking for a unique card shape, choose one of PurpleTrail’s die cut cards. They come in circle or heart shape. Have fun creating beautiful and unique 18th birthday invitations on PurpleTrail.com. Here’s a fun and creative 18th birthday invitation idea. Send your friends and family members photo puzzle invitations. A number of websites sell custom photo puzzles. You can upload a favorite photo, add your invite wording, and choose your invite puzzle size. You can even create a magnetic invitation puzzle. Check out the PrinterStudio website for more ideas. Your guests will sure enjoy receiving one of these 18th birthday invitations! After you find the right invitation, you’ll need to start thinking about invitation wording. Your wording should at minimum include the time, location, and details of your party. You should also try to include special wording that will make your guests feel warm and welcomed. Take a look at some of the wording suggestions below for ideas and inspiration. Remember to wear your dancing shoes and dressy attire! 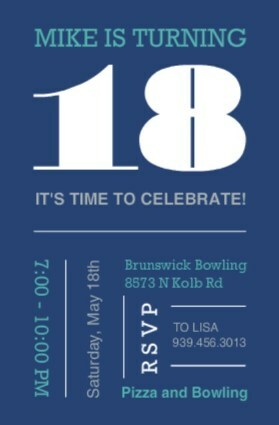 18th birthday invitation by PurpleTrail. The right invitation and wording will prepare your guests for your special occasion. It will also set the mood for your celebration theme and setting. 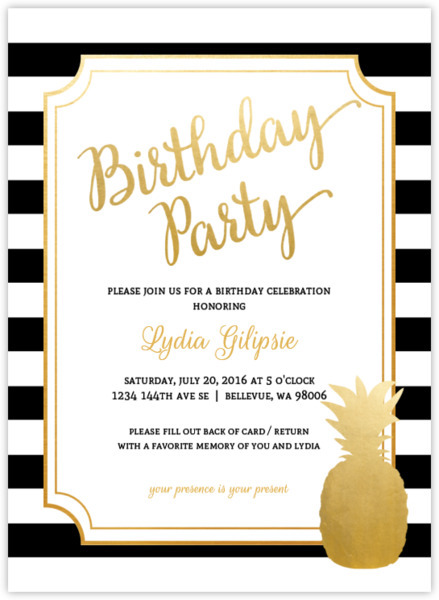 Your guests will love receiving one of the custom invitations mentioned above. Impress your friends and loved ones with your design skills and creativity. Have fun celebrating your transition into adulthood!